NITRILE COATED CUT RESISTANT GLOVE, SE6101 - Pan Taiwan Enterprise Co,. 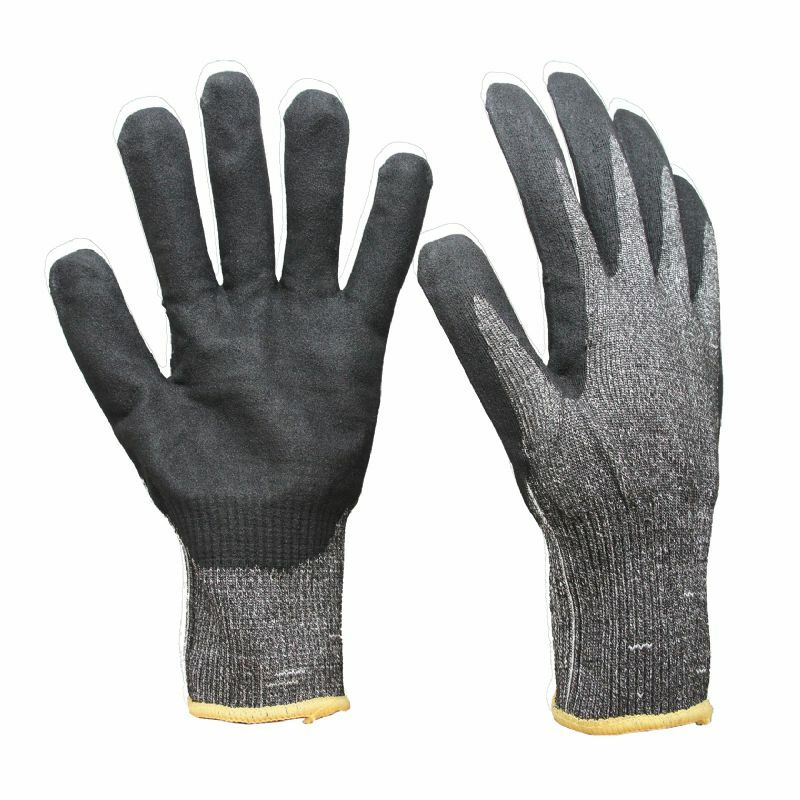 Ltd.
13 Gauge HPPE seamless shell, with black Sandy nitrile coating on palm. Soft and comfortable cut resistant shell, with very good abrasion in heavy oily environment, protect hands from sharp hazard.